Let your business work for you not the other way around. Get ready, set ... REWIRE! Rewire your life according to your own design. Motivate yourself with a new strategy and purpose! 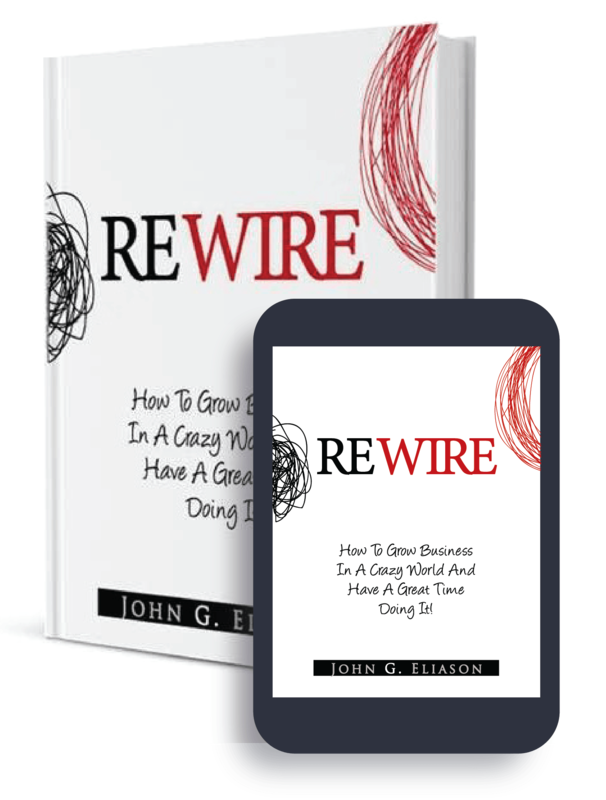 "REWIRE" Is the perfect name for this book. 5-Stars, This book is an amazing road map to success that really works! If you want RESULTS.... "REWIRE"!! Exceptional - Innovative - Realistic - VITAL!